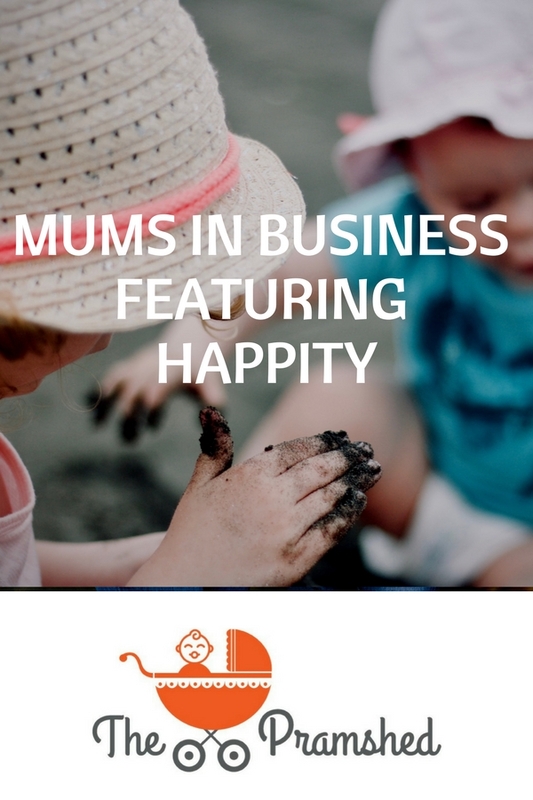 This week on my Mums in Business series I am delighted to be interviewing Sara who set-up Happity a business to help Mums find baby and toddler groups in South London. 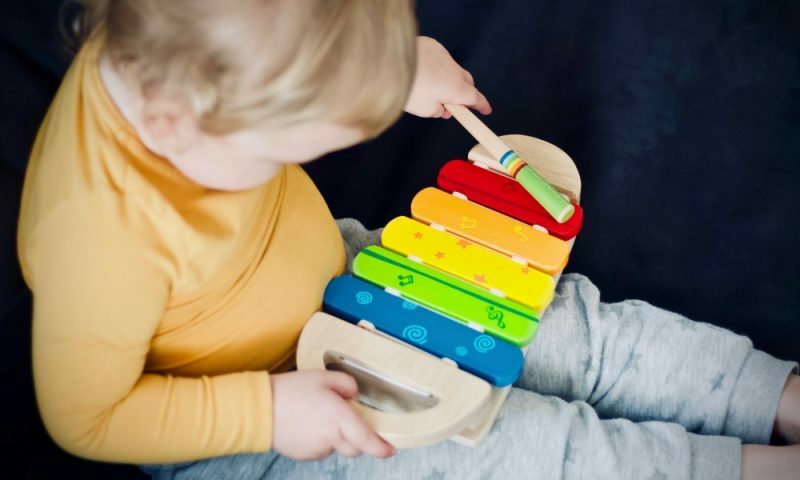 Being a Mum myself I know all too well how hard it can be (apart from word of mouth) to find toddler groups, and I have found the Happity website to be really useful. Sara is also really passionate about women in tech and flexible working that works, so read on to find out about her journey and experience of setting up Happity. Tell me a little bit about you, your background and Happity? I’m a mum of two very noisy children, aged 2 and 5. I used to work in a corporate environment but had a lot of tech startup ideas and got interested in the sector! 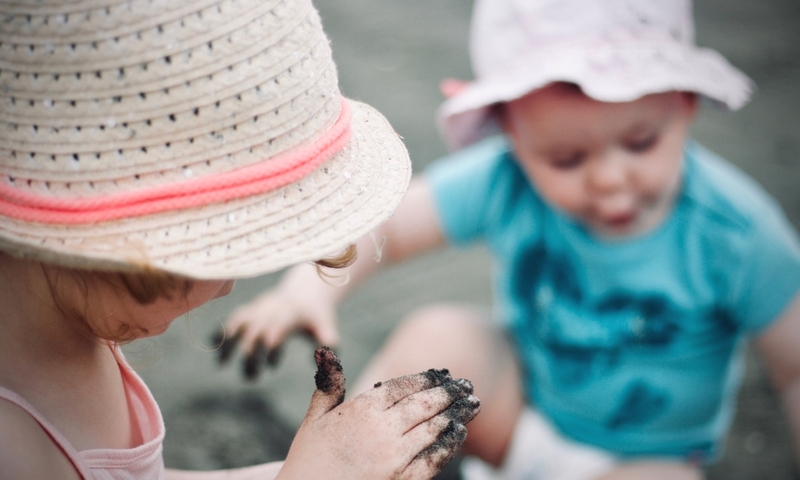 I went on to retrain as a web developer whilst my husband took shared parental leave and then I started Happity – a web platform making it easy for new mums to find local classes for under-5s. What were your drivers and motivations for setting up Happity? I was made redundant when I was 7 months pregnant with my second child. I’d also recently moved house and the site I’d previously been using to help me find classes with my eldest didn’t cover my new home! I couldn’t believe there wasn’t something already available making this search super easy, and I realised that technology for mums was really behind the times (it was 2015, when even mumsnet wasn’t usable on a mobile phone!). That realisation made me see how much the lack of diversity in tech is a problem that affects us all in our every day lives. Secondly, I got peed off by people telling me that what with my redundancy, it was probably time to stop working and be a full time parent! Can you imagine that being said to a man?! Work life balance is extremely important to me and something that’s a major motivator with how I run my company and the jobs I create. As a female founder in the tech industry, I think it’s my responsibility to look at the way we design work so that it really works for all human beings and not just doing it the way that ‘it’s always been done’. Putting my money where my mouth is essentially! Technology is a huge enabler so I’ve chosen to set up my company as a remote-working business because that’s the best way to support flexibility, and for flexibility to work in the best interests of the company. When I decided to go all in on the business, I put my son in nursery for 3 days a week and arranged for grandparents to help on the other 2 days. On those 2 days, I get to spend a couple of hours with my son in the morning where we might go to a music class, and then my parents care for him for the rest of the day and pick up my daughter from school. It’s important to me that I’m around with my kids for the school run and that we can have dinner as a family. That does mean I have to fit in extra work around the evenings in the week and at the weekends, and I have less time to spend with my husband, but that’s a conscious choice we’ve made as a family. Since setting up Happity what’s been your biggest success to date? Employing other people! I raised some angel investment and was accepted on to the Ignite tech accelerator which also provided some funding. Being able to create new flexible roles is a dream come true. We also had 2,500 users within the first month in the tiny pocket of SE London that we launched the public beta in, and when people tell you how much your service has been helping them it’s massively rewarding. So many! If you’re a parent, do NOT start a business thinking that it’ll give you more time to be around for your children. It’s definitely a juggle because running a business is all consuming – especially when it’s your passion. Sit down and discuss it with your partner seriously before you start. You can’t do it without their support. Think carefully about what sort of hours you want to work on your business and whether or not the idea you’re working on is compatible with that. Alexis Kingsbury of the Parentpreneur Accelerator always recommends the first step as being to ‘Design your life’ before your business! After that, find ways to validate your idea as quickly as possible without having to invest loads of time and money into it. For me, that was seeing if I could get signups on Facebook and a landing page. You can find out more about Happity on the website, Facebook, Twitter and Instagram channels. Thank you so much Sara for taking me part in my series, it was lovely to interview you, and I wish you the best of luck in the future. If you would like to be part of my Mums in Business then just drop me an email: thepramshedblog@gmail.com. Or have a nose at some of the other businesses I have featured in my series: Pink Spaghetti, Making Mumpreneurs, and Holisticare.